My family used to own the West End pottery. 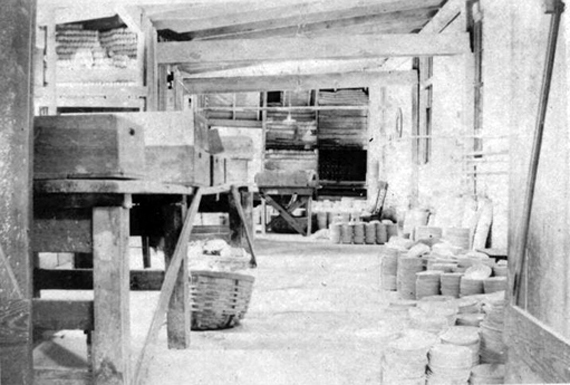 I have enclosed some pictures from our family album of the pottery. They were taken by my father, William James Cunning, in the thirties. 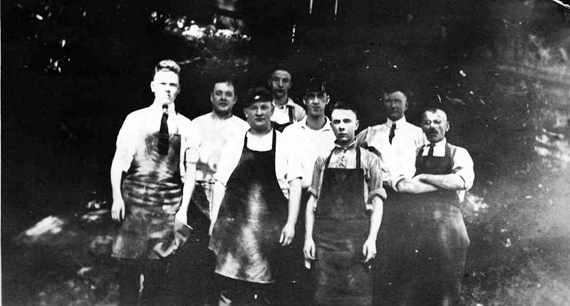 He worked for his father, Burgess Cunning, at the pottery until it folded in the late 1930s. My brother, William James Cunning Jr., and I have other historic items including letters from the 1870s when our relatives were on the glass boat, Mary Ann, selling pottery down the Mississippi River to New Orleans and pictures of Gustavu Pepin an early mayor of East Liverpool. The boat Mary Ann's bell currently in the East Liverpool Episcopal Church downtown. 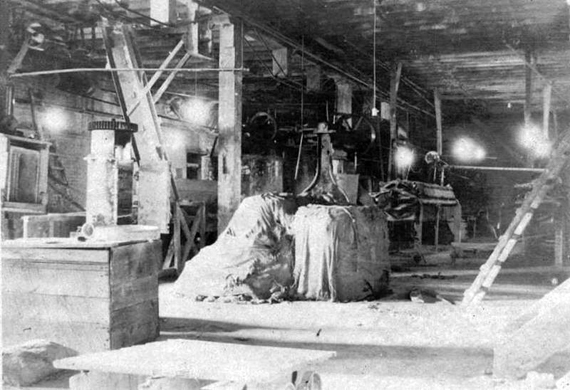 West End Pottery Inside Factory. 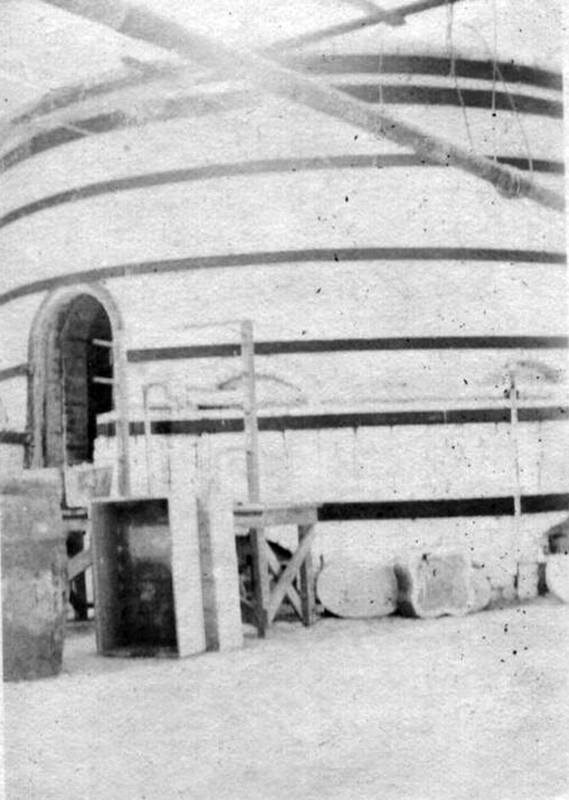 West End Pottery, Pottery Building 1. 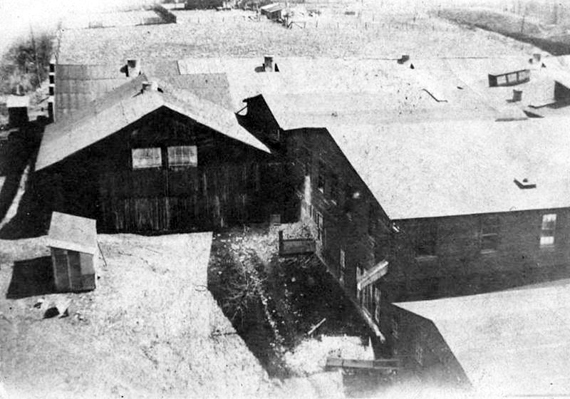 West End Pottery, Pottery Building 2. 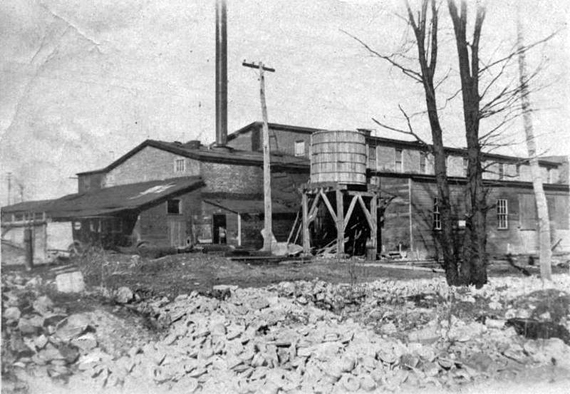 West End Pottery, Pottery Building 3. 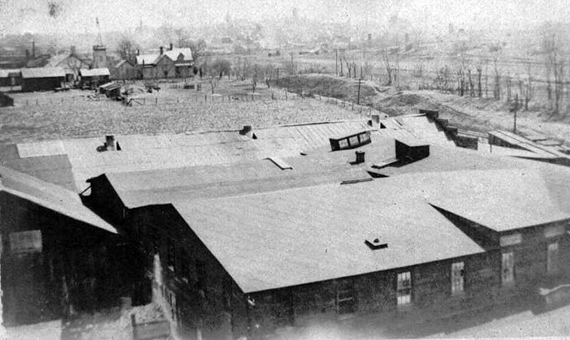 West End Pottery, Pottery Building 4. 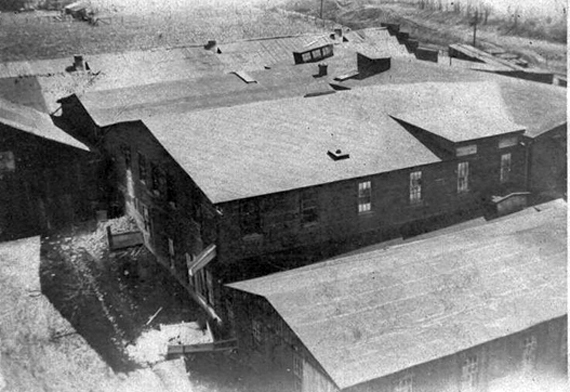 West End Pottery, Pottery Building_5. West End Pottery, Inside 1. 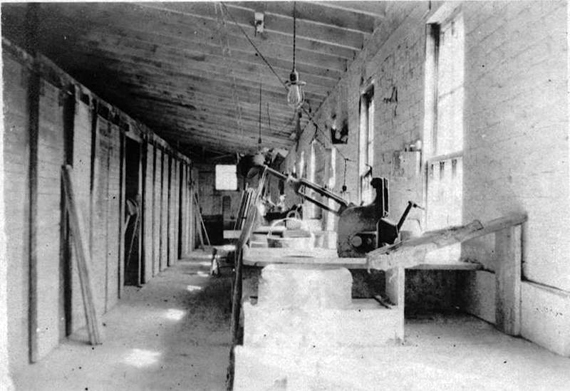 West End Pottery, inside 2. 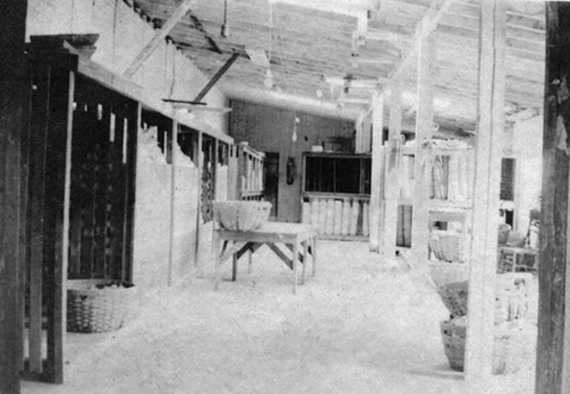 West End Pottery, inside 4. 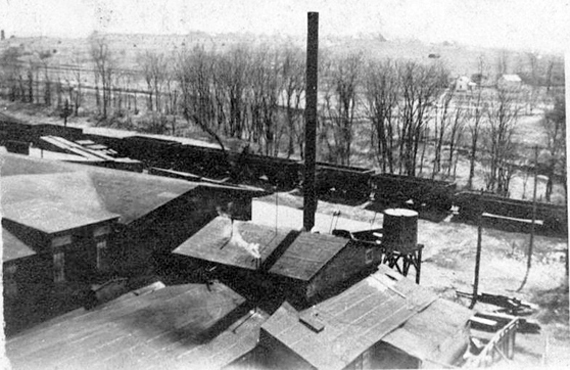 West End Pottery, Kiln 1. 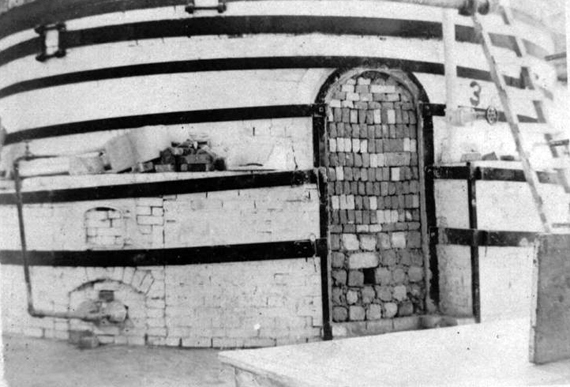 West End Pottery\, Kiln 2. 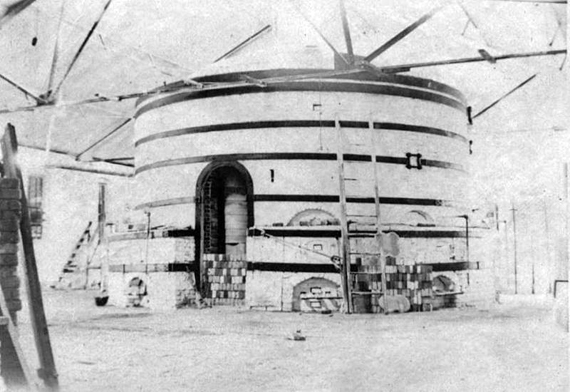 West End Pottery, Kiln 3. 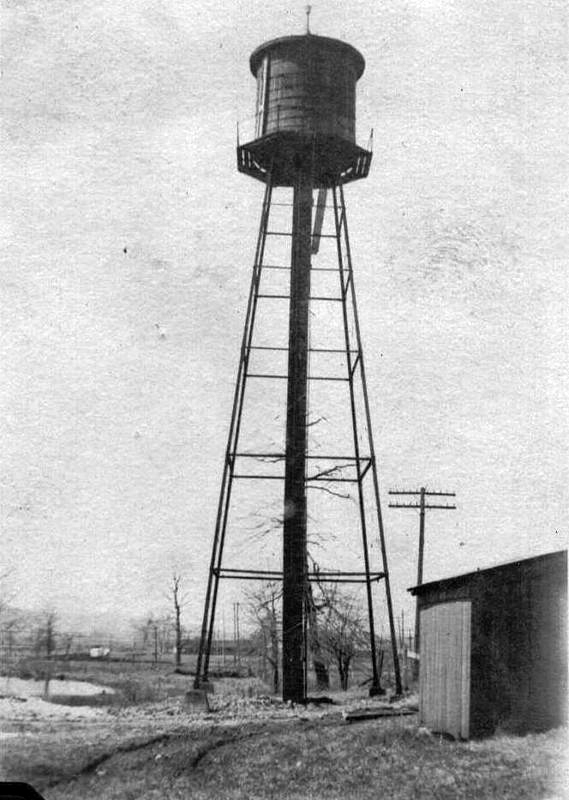 West End Pottery, Water Tower. 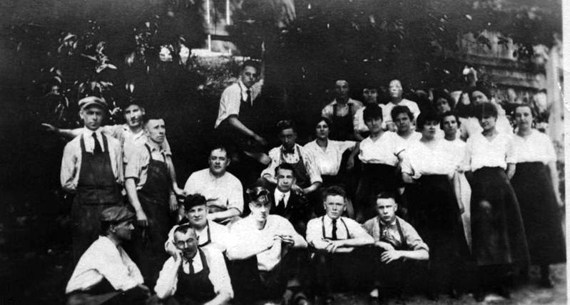 West End Pottery, Pottery Workers 1. West End Pottery, Pottery Workers 2.